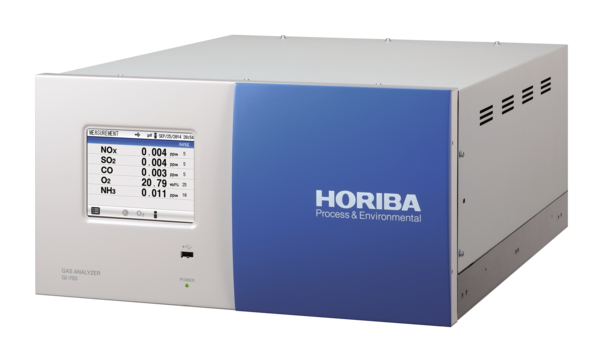 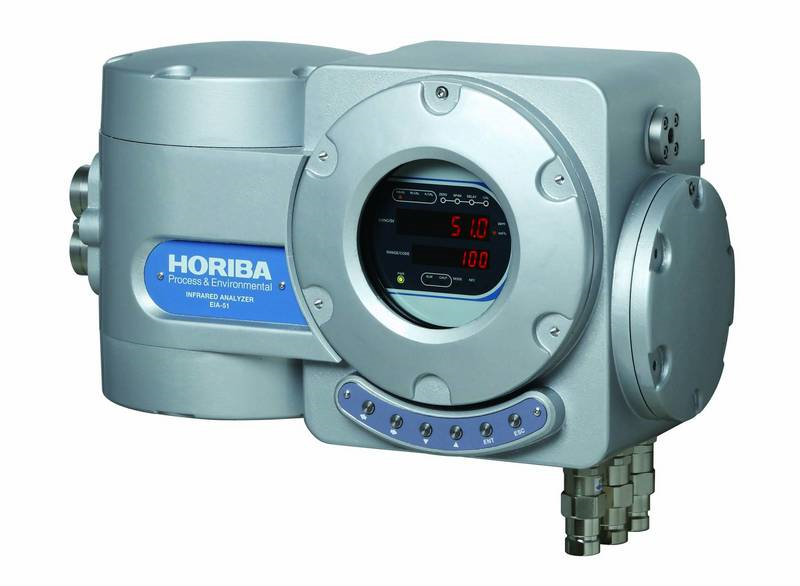 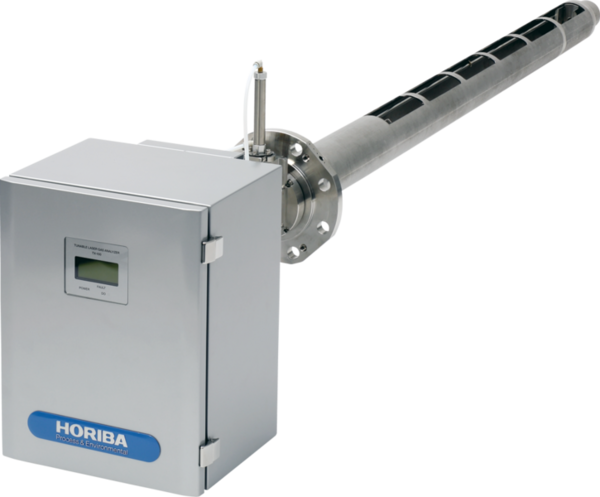 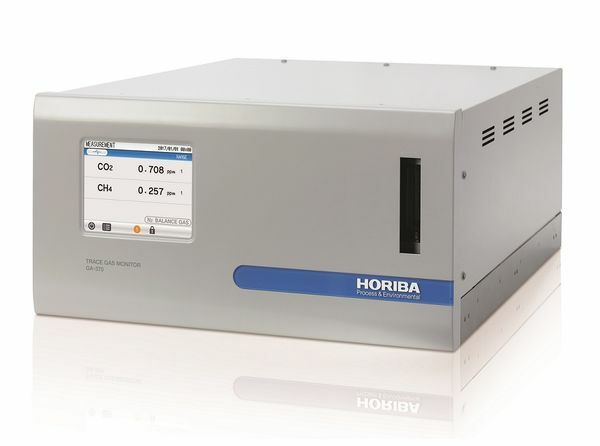 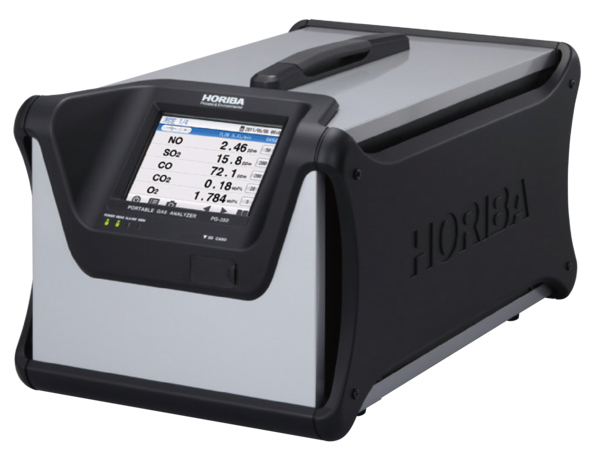 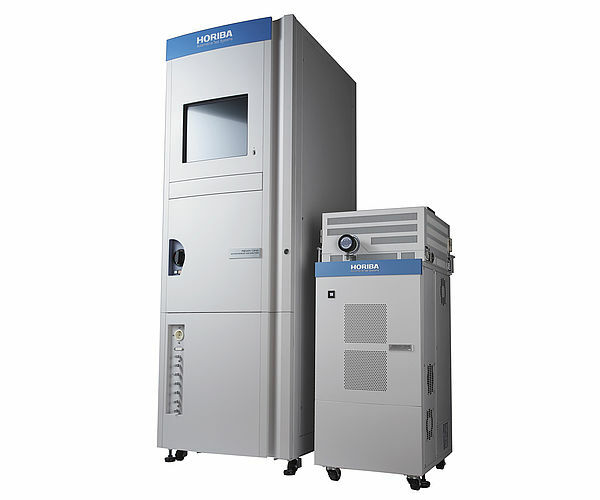 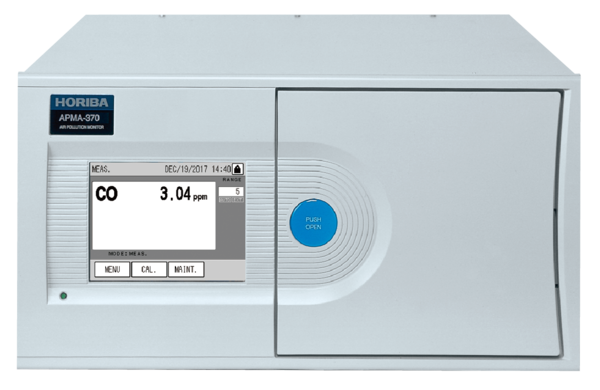 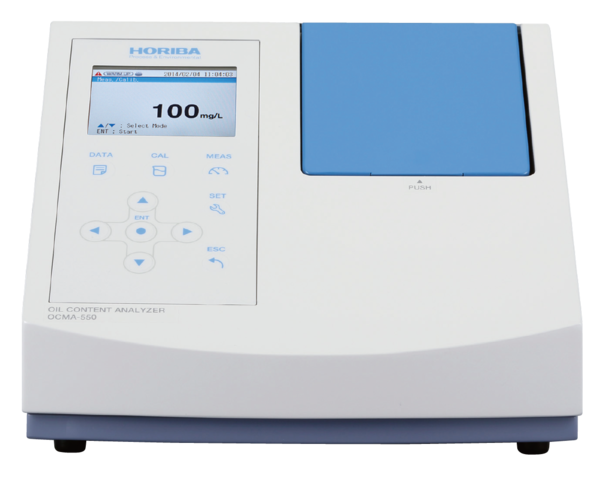 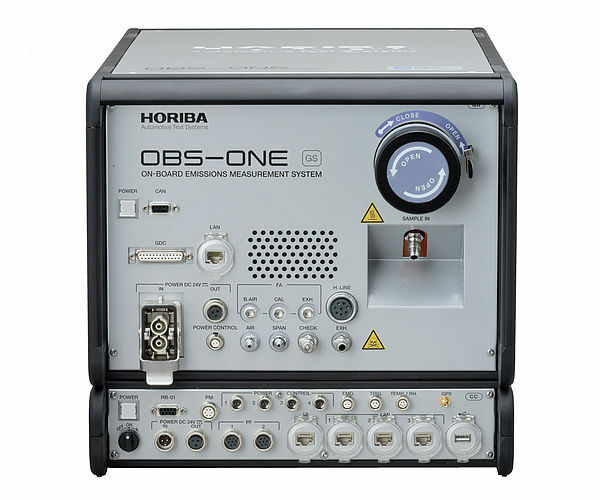 HORIBA’s 51 Series of explosion-proof analyzers provide safe, reliable and accurate measurements when analyzing flammable gases or operating in explosive environments. 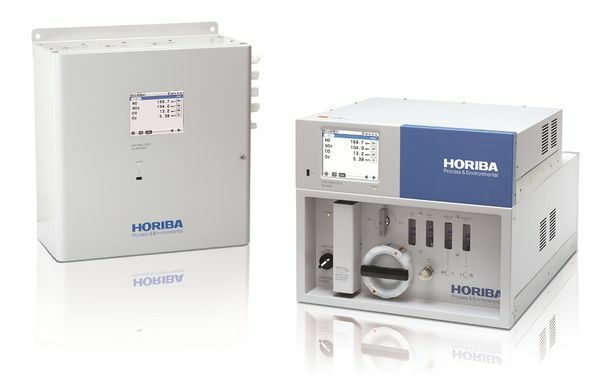 The 51 Series complies with IEC 60079. 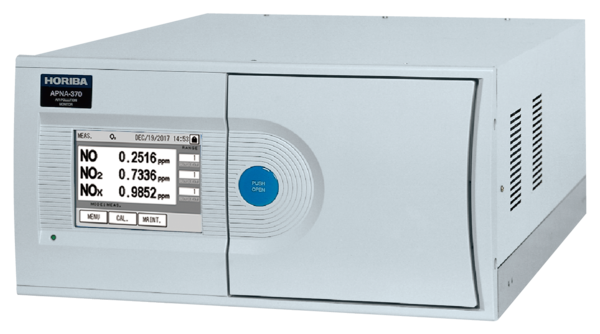 The 51 Series explosion-proof analyzers infrared allow for the measurement of CO, CO2, CH4 and other organic gases. 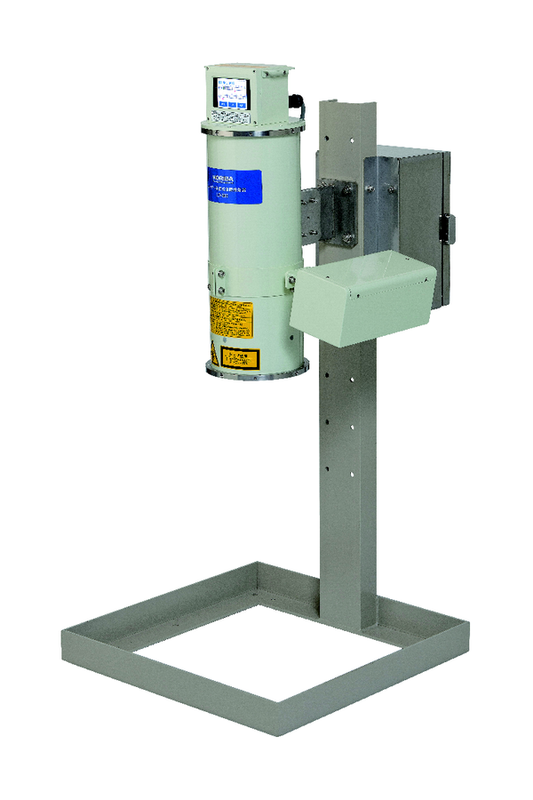 The TCA-51 uses a thermal conductivity detector for H2 measurements and the MPA-51 and PMA-51 models integrate magneto-pneumatic and paramagnetic detectors for O2 measurements. 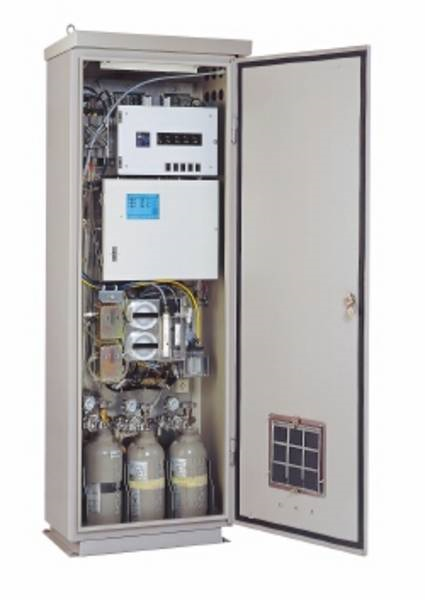 The 51 Series is approved for use explosive and flammable atmospheres in Japan, which also satisfies international IEC standards. 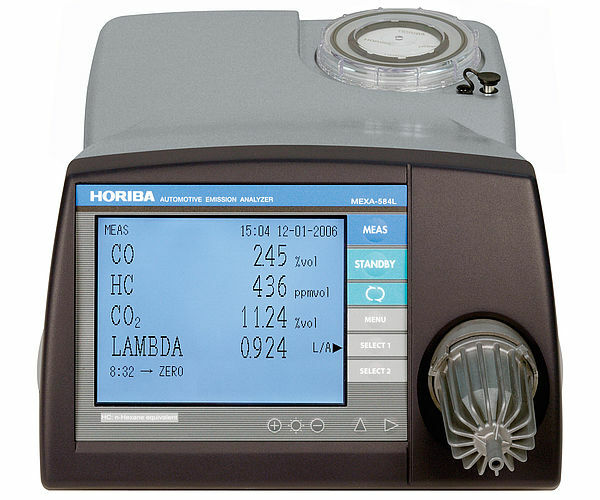 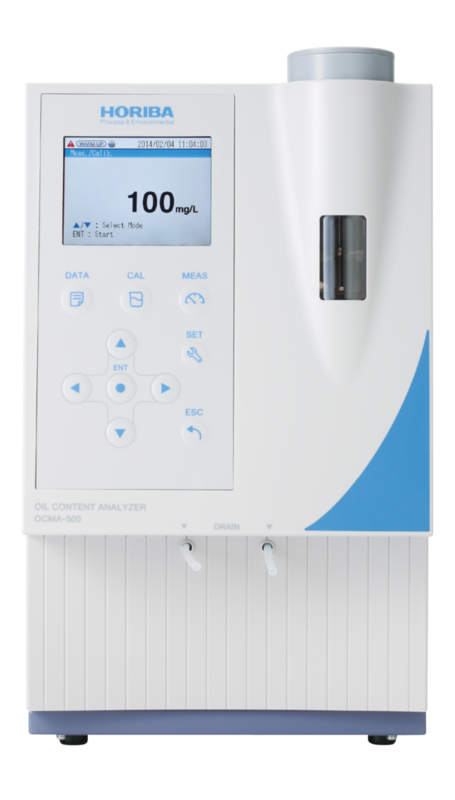 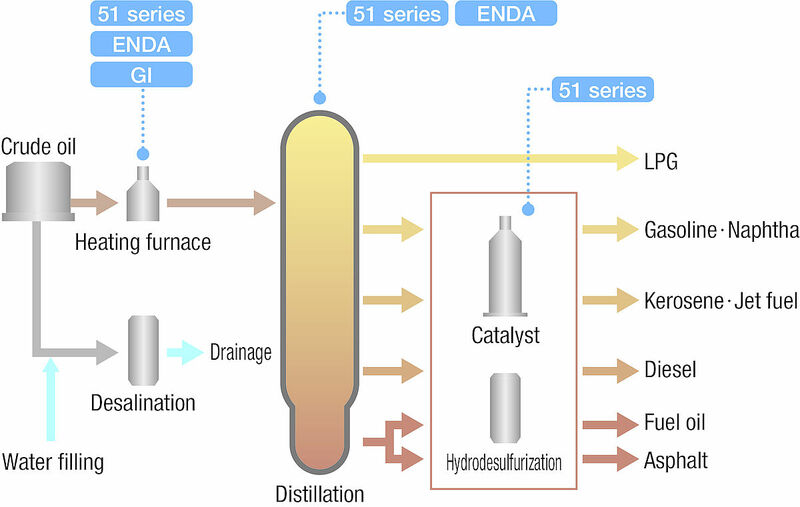 To provide stable gas analyses, a self-diagnosis function is activated when an abnormal condition is detected. 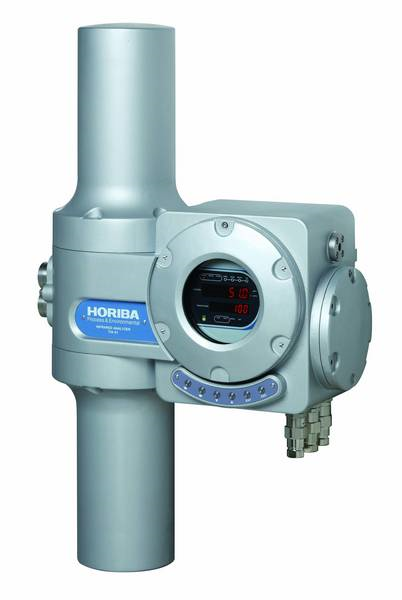 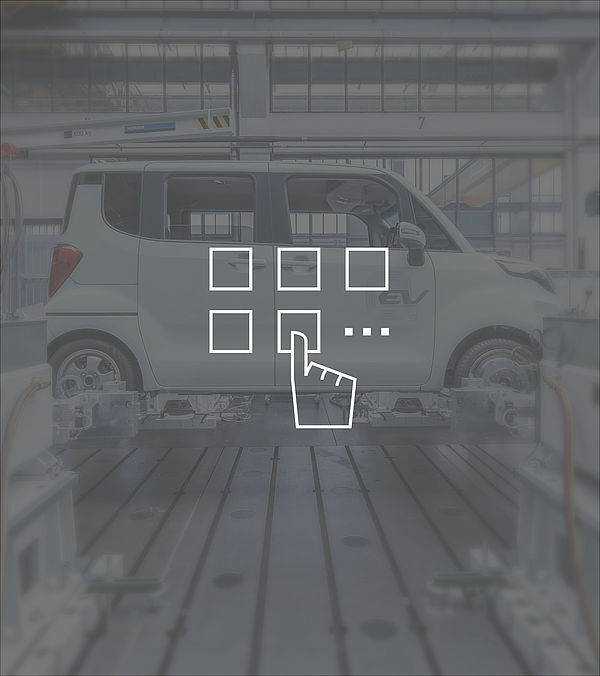 A management function when enacted shows the records of calibration factors and controls auto calibration.